Sunday's episode was shocking, savage and utterly spectacular, says Rob Bricken. "Guys, I haven’t been this stunned by an episode of The Walking Dead in so long," says Bricken. "I mean, I was pleasantly surprised when a zombie knifed Jesus, I’ve enjoyed the wackiness of the Whisperers and the Highwaymen, and I’ve loved the bizarre way Rick was taken off the show. But last night’s episode was just fantastic—and it had an ending so shocking my jaw literally dropped." 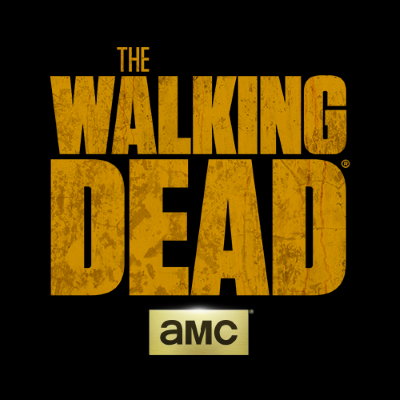 Showrunner Angela Kang: "We do The Walking Dead. It’s in the title. It’s part of the deal..."